A nicely presented 1 bedroom ground floor apartment which benefits from a lovely rear garden and allocated parking space. 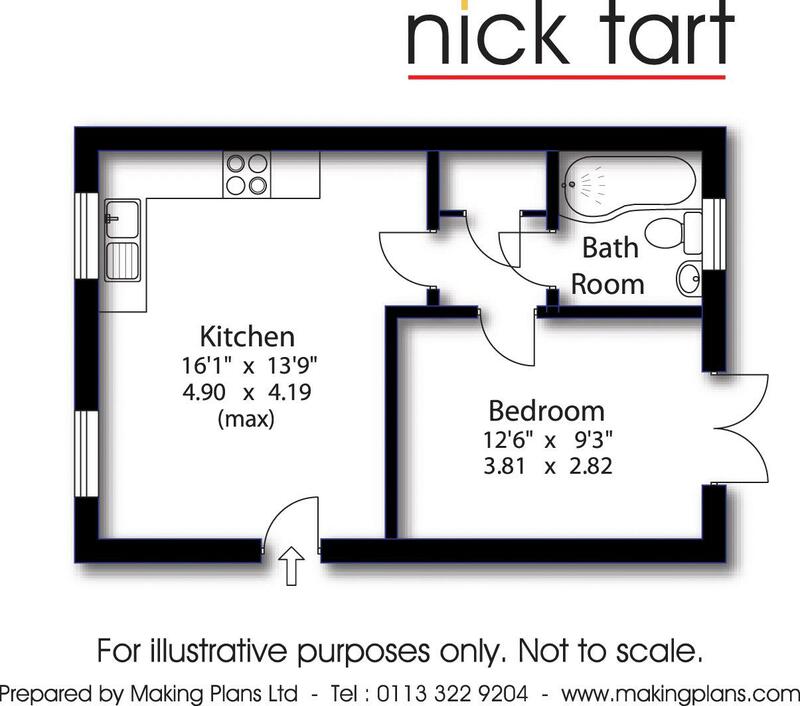 The property comprises an open plan living / dining / kitchen area that leads to a small hallway which has a large double bedroom, bathroom with shower and a generous sized storage / airing cupboard all leading off. The property is leasehold with approx. 114 years remaining. ENERGY RATING C.